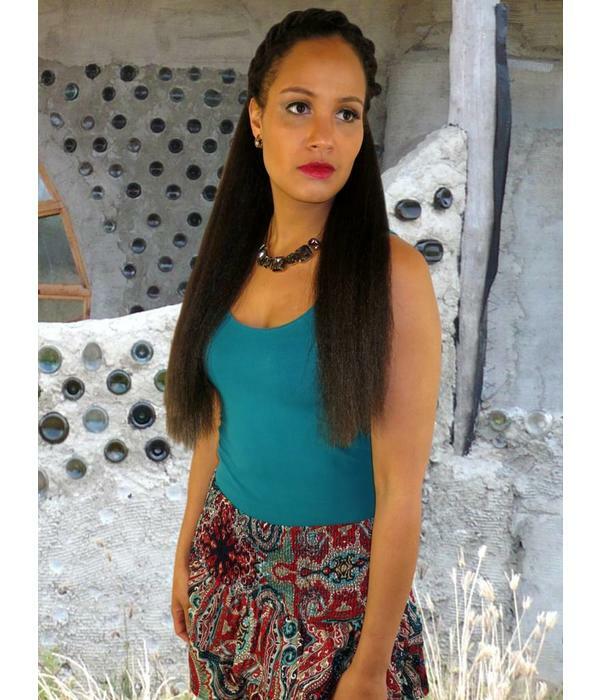 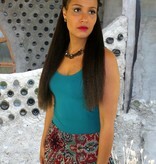 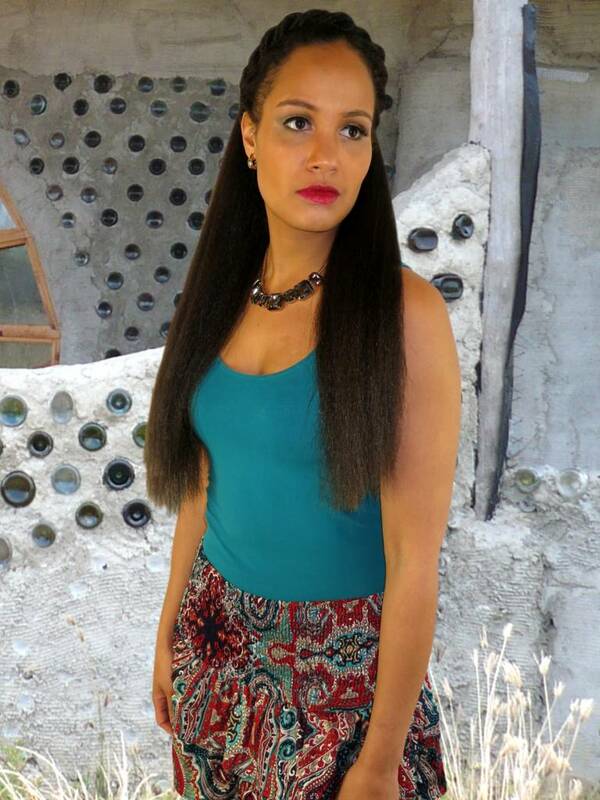 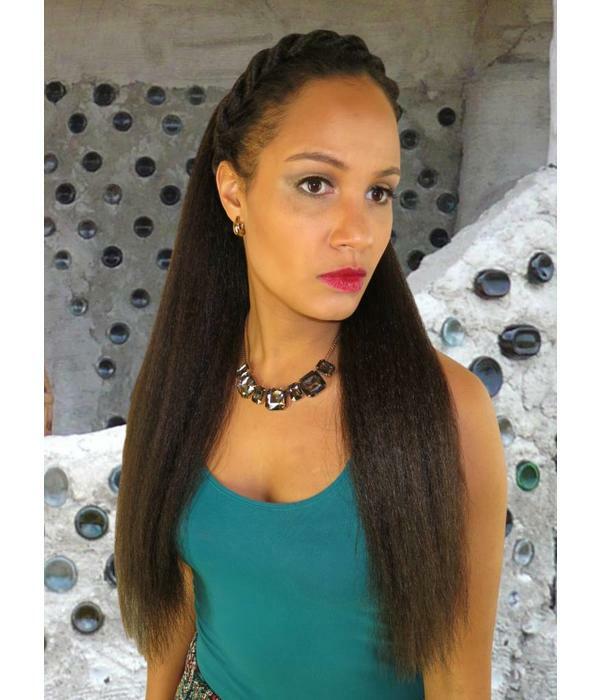 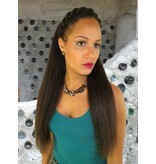 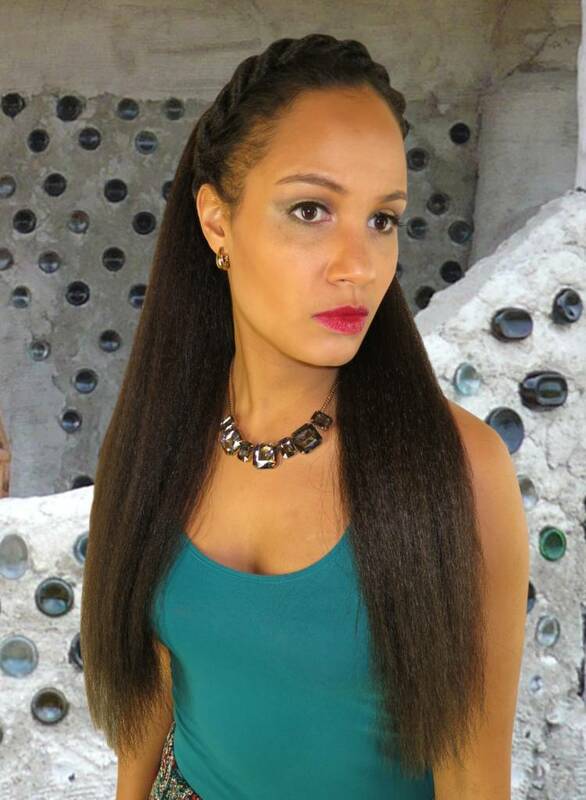 Afro textures hair fall, volume size M, with crimped hair texture! 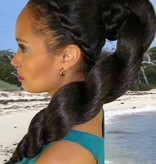 These are tiny zigzag waves which make super voluminous hair! 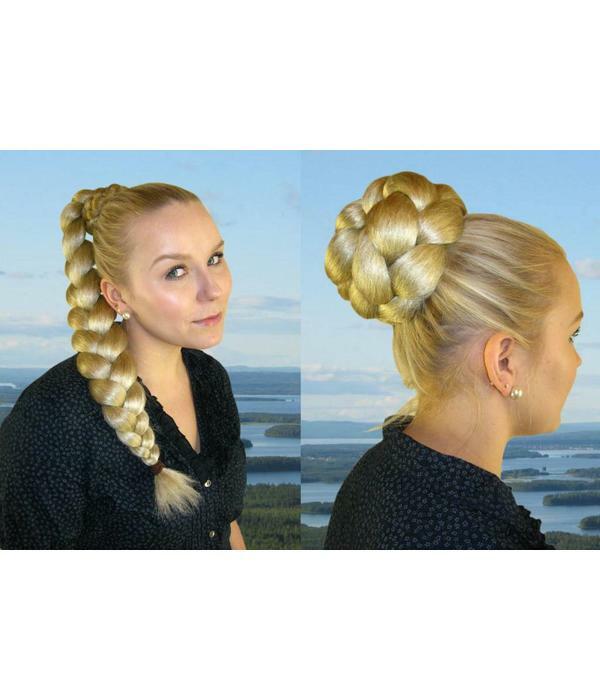 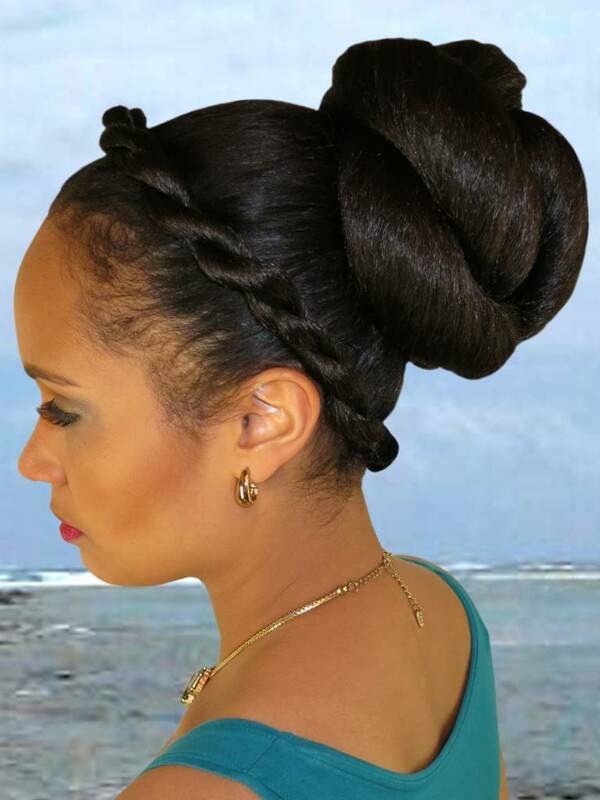 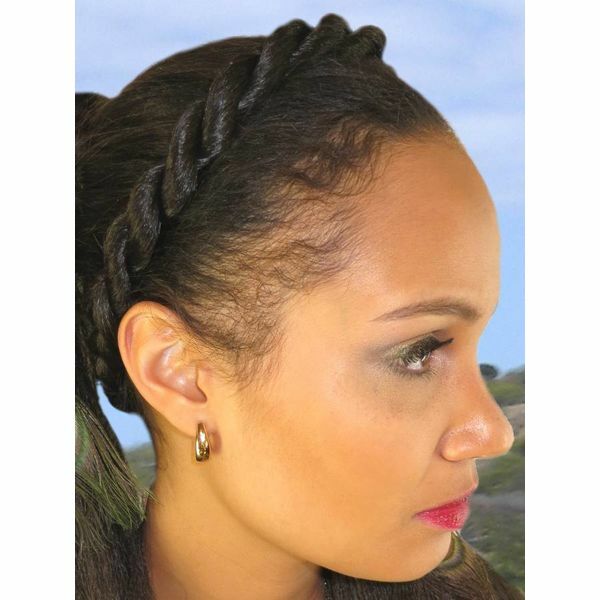 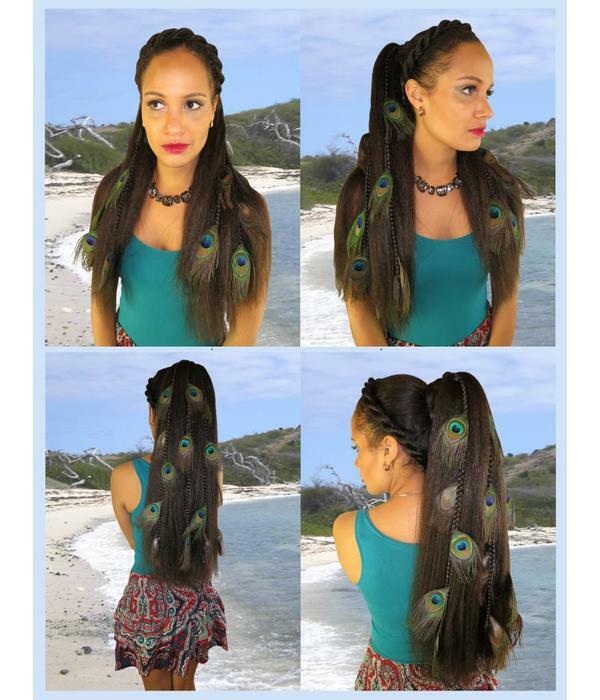 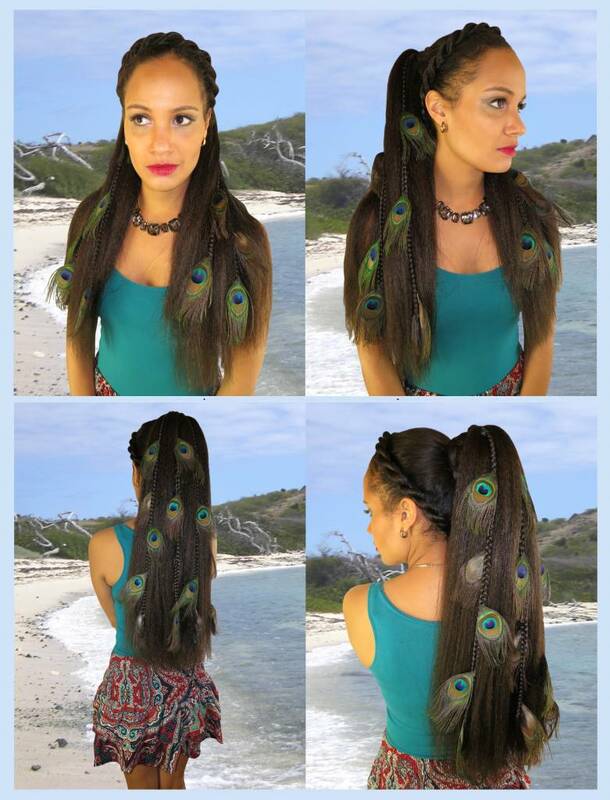 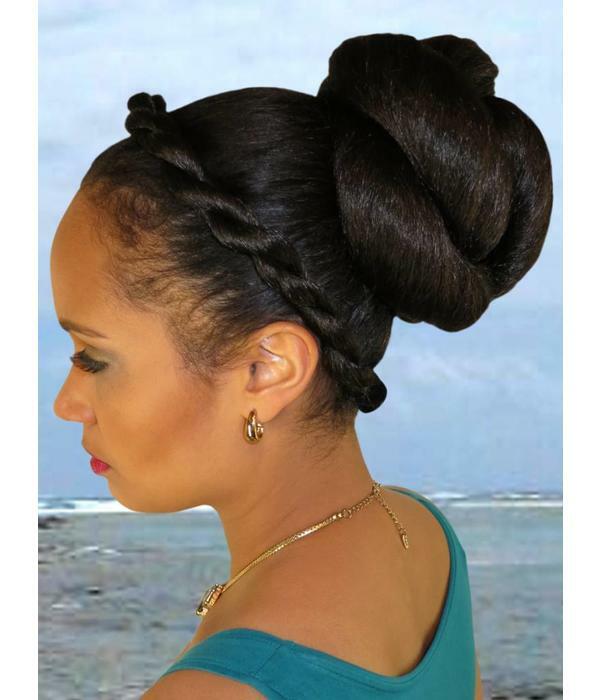 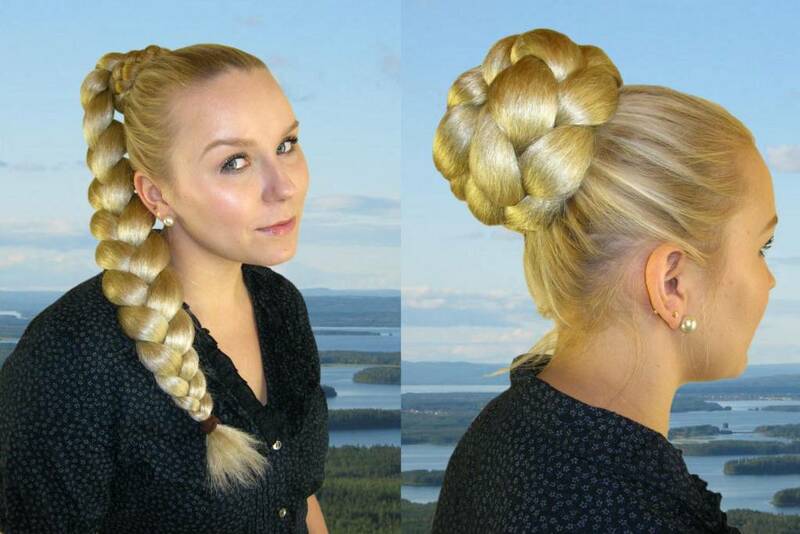 This texture is especially carefree and super easy to style in many ways, look at all pictures in the listing and discover some of the amazing braids and topknot updos you can also use this hair fall for. 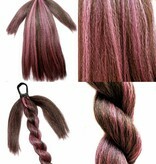 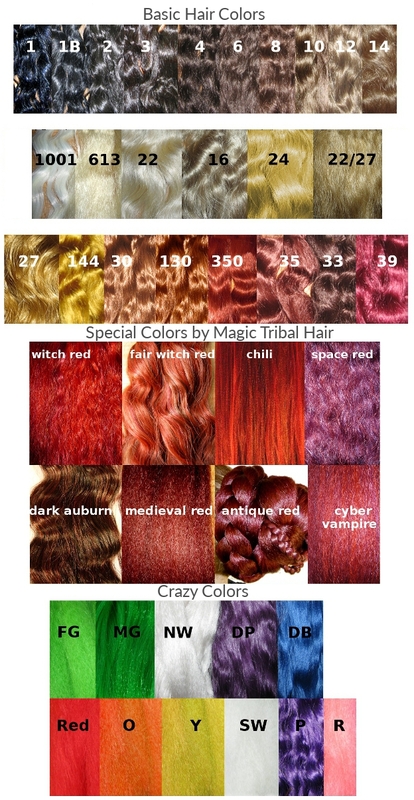 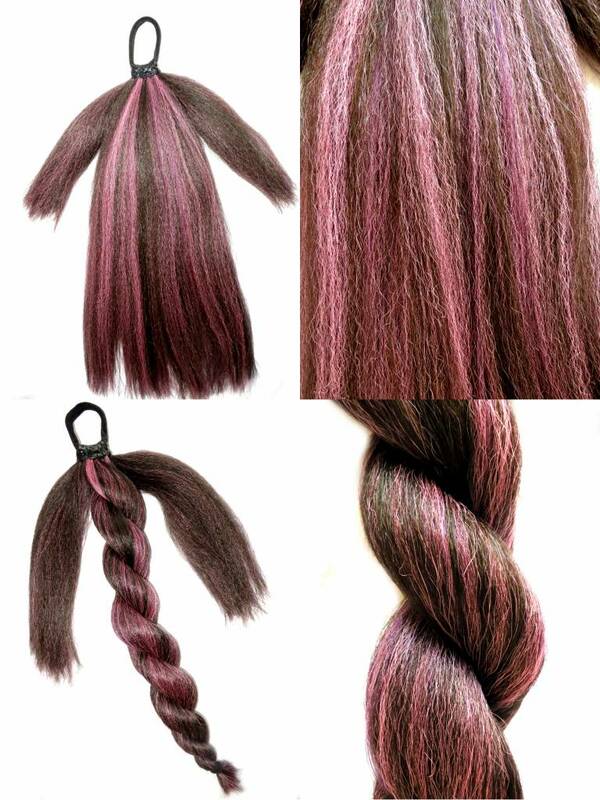 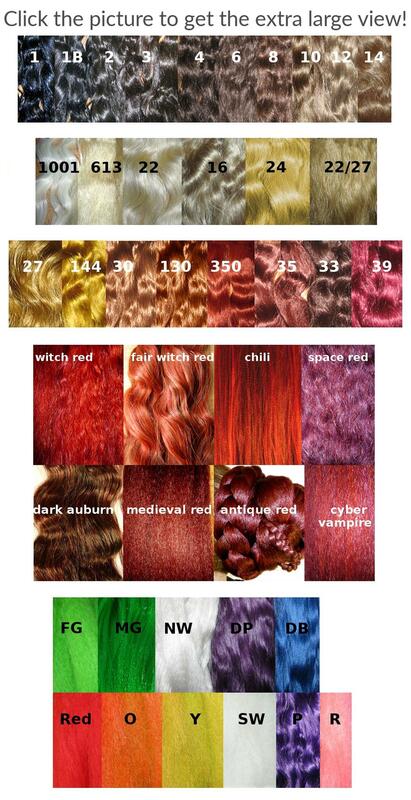 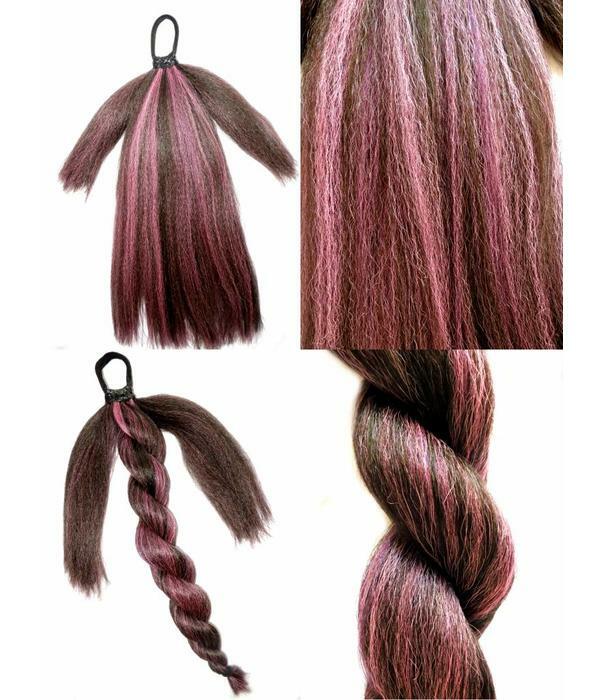 This custom color hair extensions are handmade to order and we can match all hair colors! 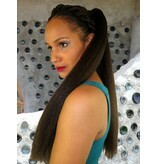 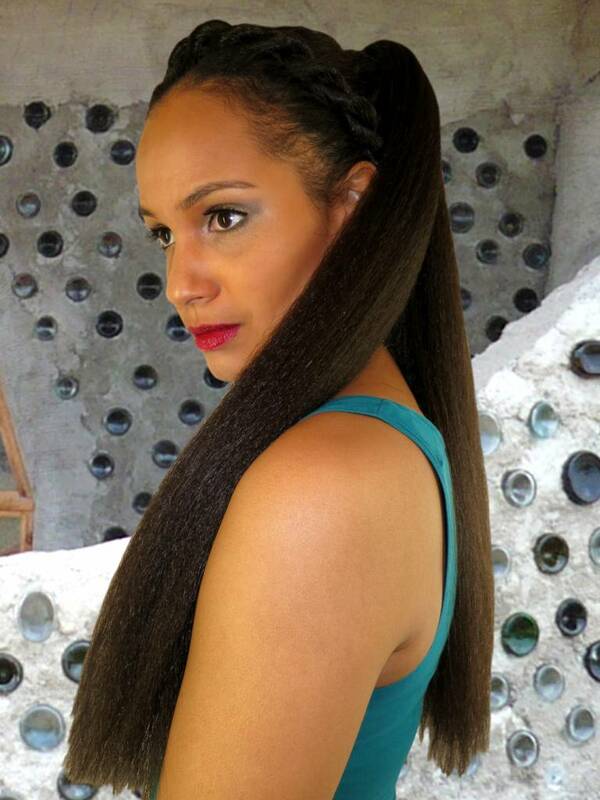 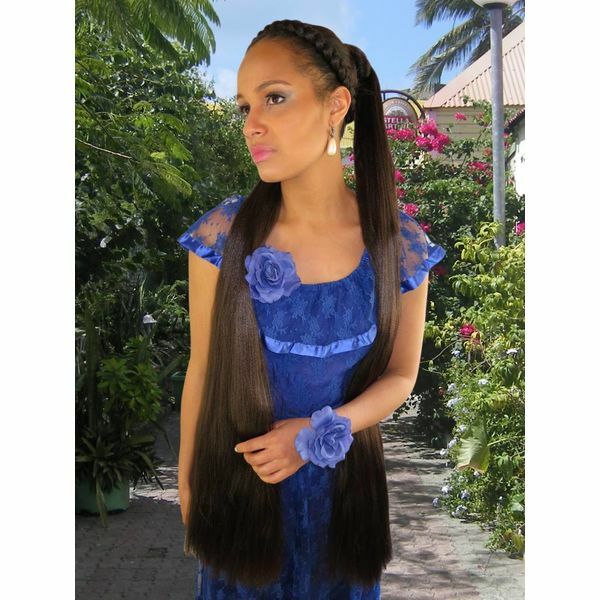 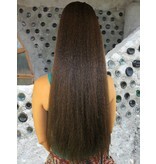 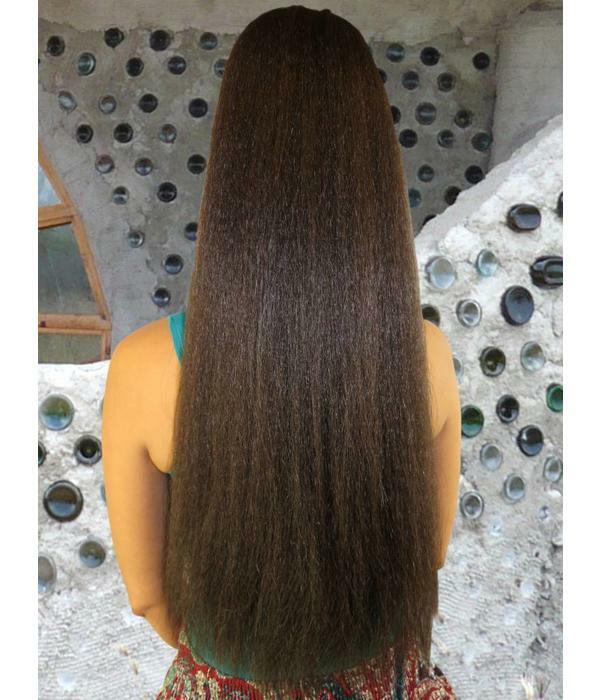 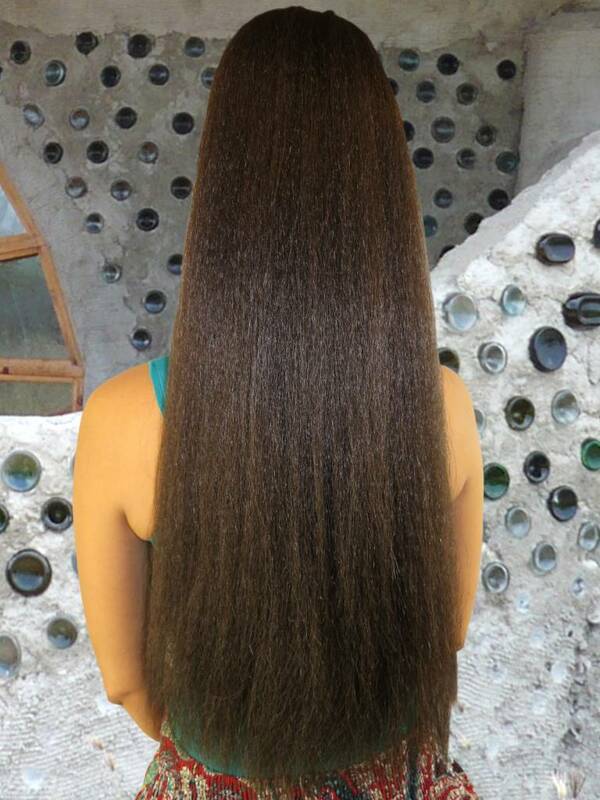 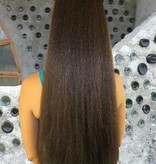 Size M offers very natural volume and is our most popular hair fall size. 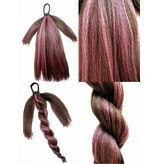 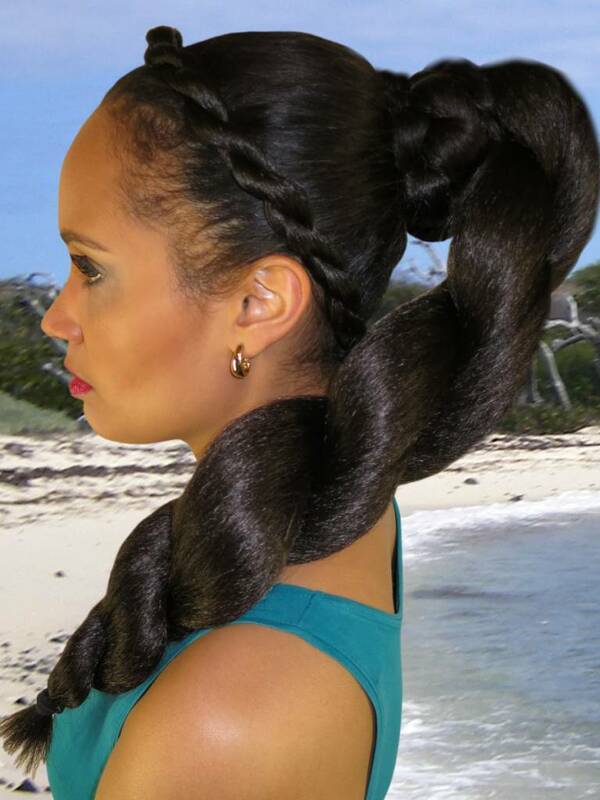 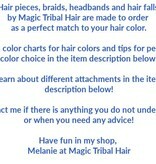 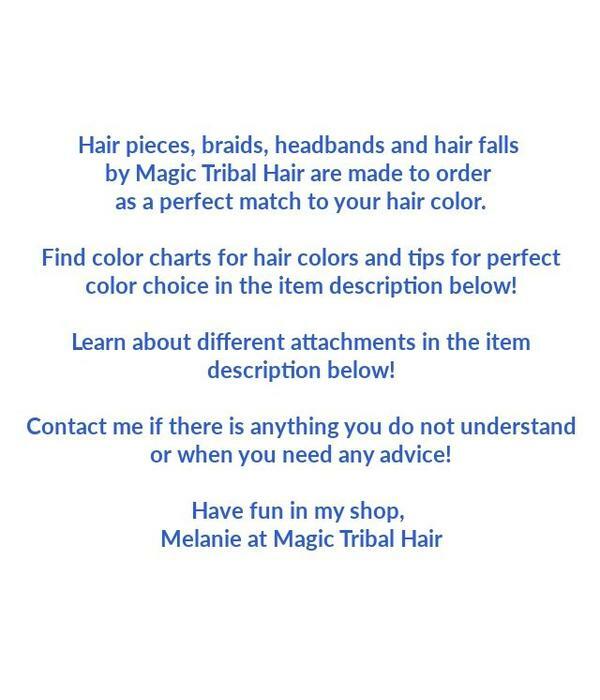 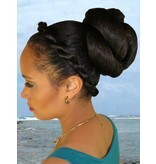 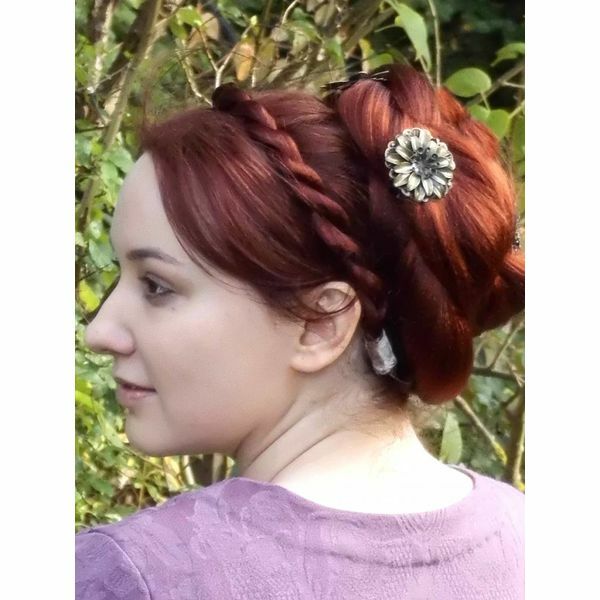 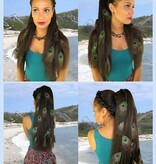 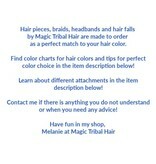 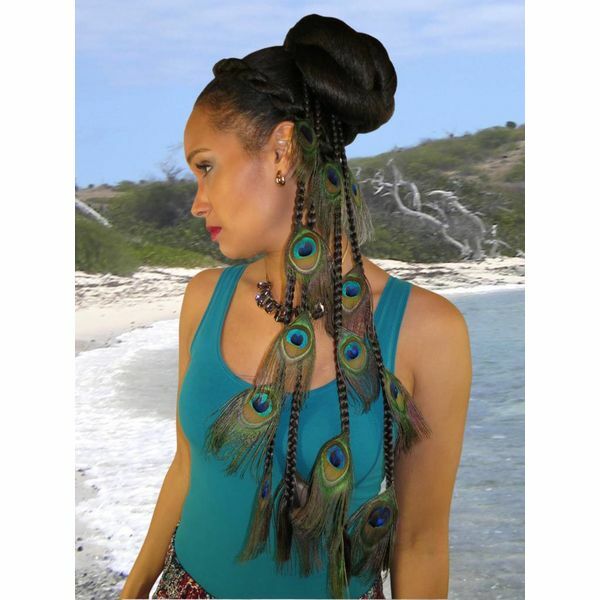 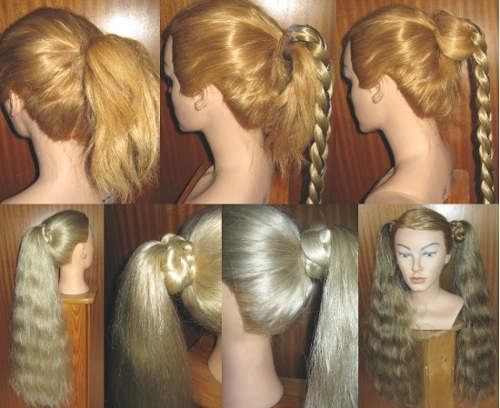 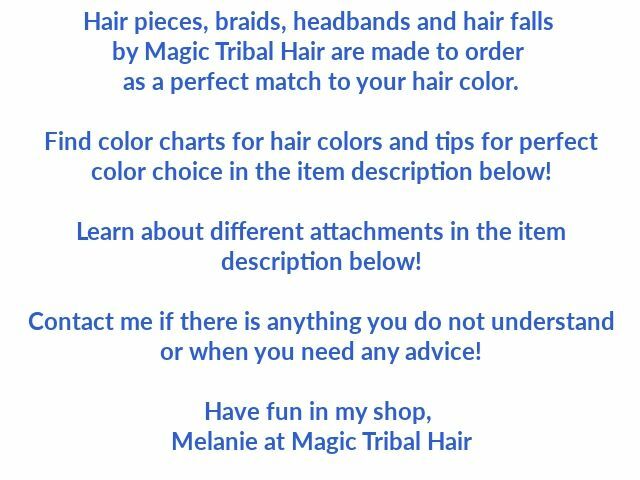 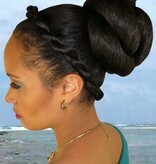 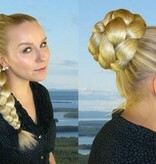 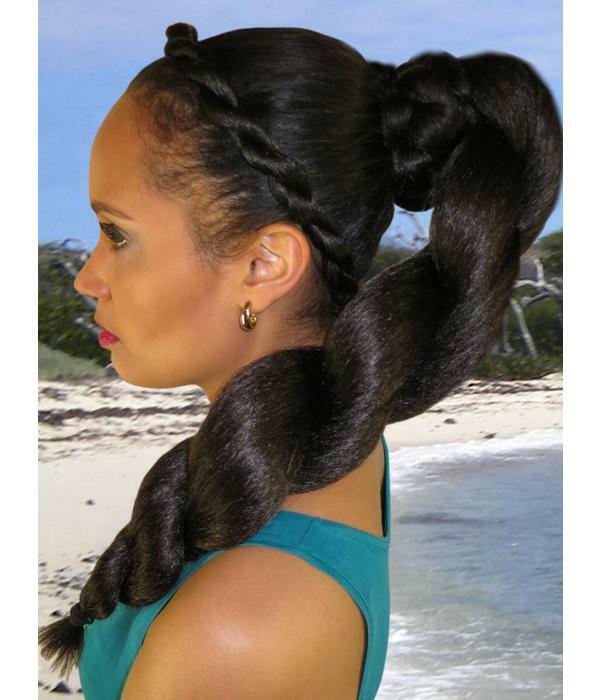 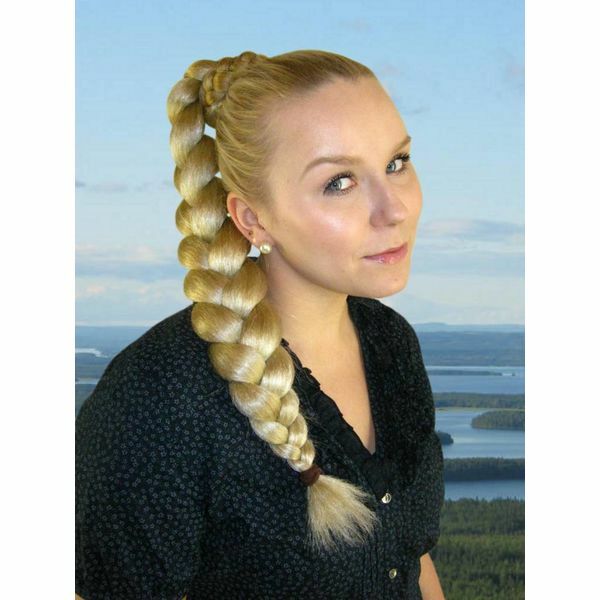 Wear it as open fall, braid it to a very rich braid or use it for various updos - you will receive a many in one item! 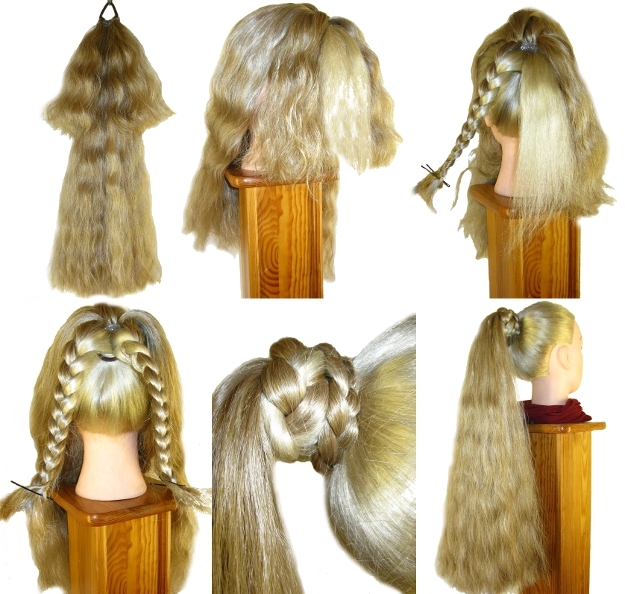 Crimped hair makes very even braids.